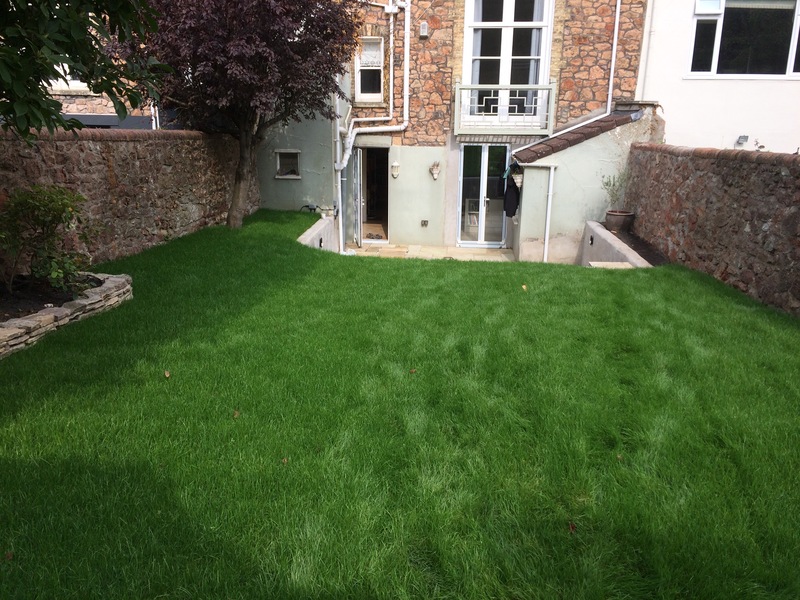 Stockman Landscaping is a Bristol based Landscape Gardening company whose expertise cover all aspects of Garden Design and Maintenance. 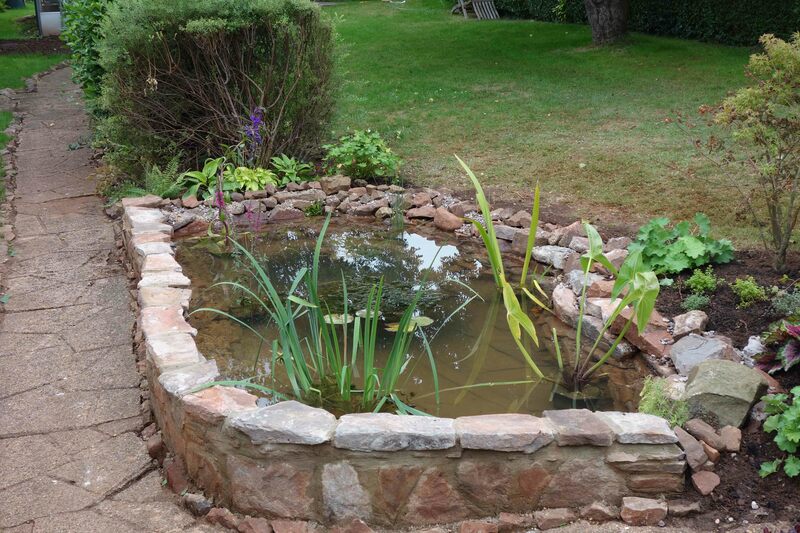 Our services include, decking, paving, planting, water features and ponds, walling, brick work, dry stone walling, maintenance and design. 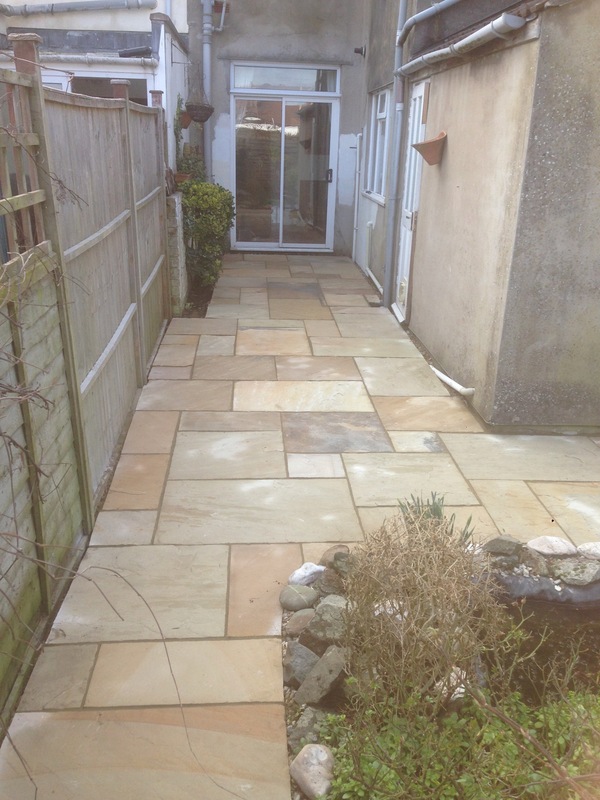 Stockman Landscaping was established in 2008 in Bristol and has created work both in the region and further into the South West. 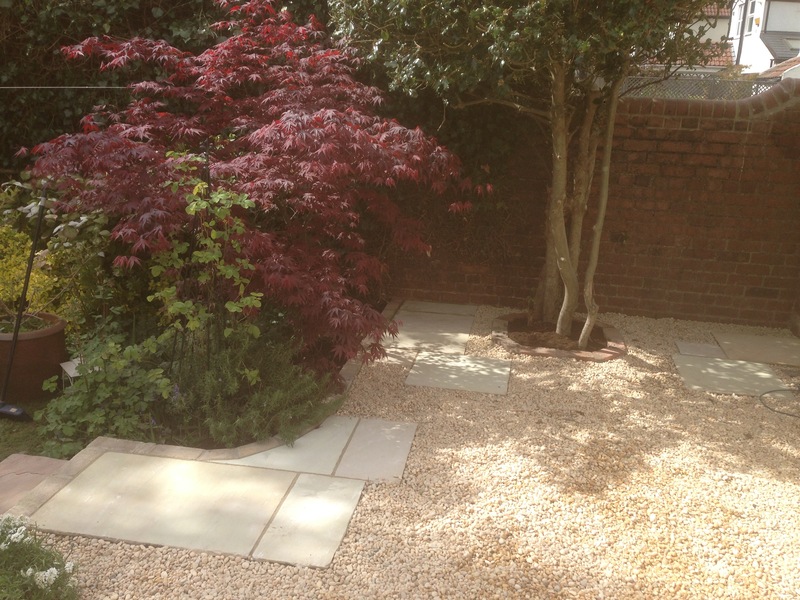 With qualifications in Landscape Design and a friendly and efficient workforce, we are confident we can create whatever you desire. "We just wanted to say how delighted we are with our new decking and fence. The decking really finishes off our new garden room, we have had so many compliments and enjoyed quite a few relaxing evenings! We are looking forward to you coming back to finish off the garden next year, the designs are fantastic." 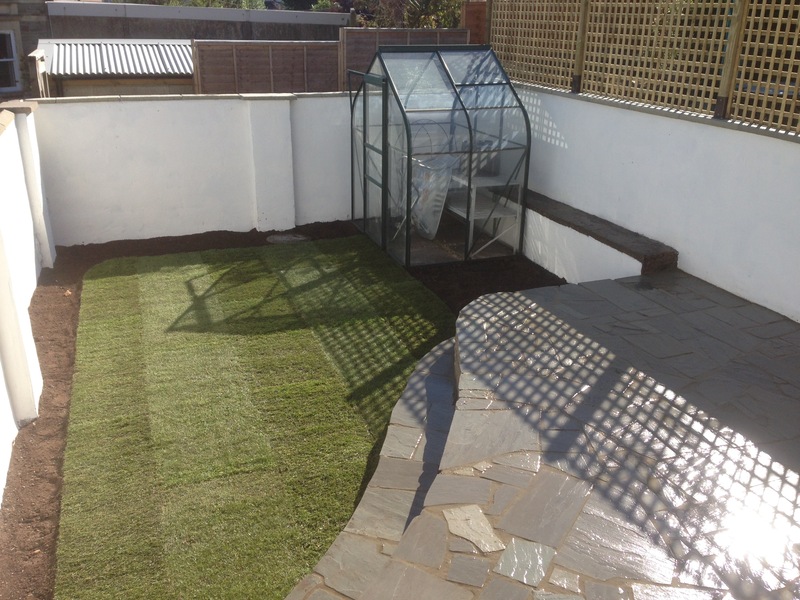 "My garden was badly in need of some TLC when I first contacted Stockman Landscaping. I also wanted advice on how to change it a little bit and make it lower maintenance. Tim was incredibly helpful both with design ideas and ideas for materials I had not considered before. The end-result was much better than I had hoped for and it will stand my garden in good stead for the future. Tim & his team are very hardworking and trustworthy individuals and I would have no hesitation in recommending them for any garden project." "Tim made a very conscious and quick assessment of what was needed, time scales and price bands as well as taking on board the design concept that I had already conceived. He went away and within a day had emailed me some professional and practical designs that could be achieved given the parameters within which we had to work. I found Tim & his team polite, hardworking and friendly. If you are to have someone in or around your home then trust is important and Tim will quickly put you at ease with this. Even now the job is complete Tim is always concerned to know if everything is bedding in well and has met the required needs, which to me shows a passion in the work he produces. My summary of Stockman Landscaping: Professional, friendly, efficient. You can’t ask for much more." 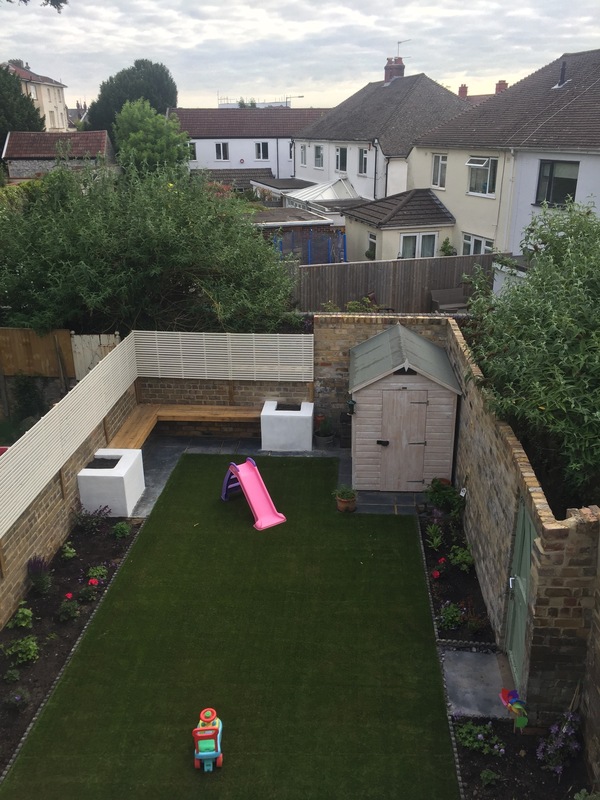 "Stockman Landscaping did an excellent job redesigning the awkward parts of our garden, including laying a patio, building a shed, a pergola and building walls and steps. They were extremely reliable, very pleasant to have around, hardworking and reasonable! We would highly recommend them and certainly have Tim back when we need more work doing." 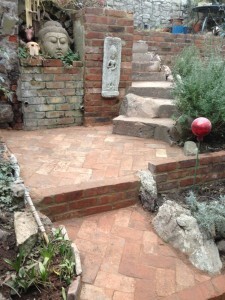 "Tim did a fantastic job in landscaping my garden. He was friendly, totally reliable and on price there were no additional surprises at all. He kept me up to date with the progress of the work, and brought some really great ideas on how to improve on my initial requirement. The end result looked fantastic, and is a testament to his hard work, creative ideas and expertise. I would not hesitate to recommend Tim for your needs, he is a real expert." Covering all aspects of Garden Design and Maintenance. We work hard to do the job you want, when you need it. We are affordable, whilst providing high quality work. We offer free consultations for our services - contact us for one today! We do jobs on time, on budget, whatever the weather. We get repeat business because of trust - see our testimonials.